Bitcoin volatility is set to fall to its lowest since 2016-end, when the digital coin was still a niche asset yet to muscle its way into global focus. Volatility of the original and biggest cryptocurrency has sunk to its lowest for nearly two years, with price swings falling lower than increasingly edgy US stocks for more than two weeks in a row. Most mainstream institutional investors, sceptical about its ability to store value in any predictable way, have also stayed clear. 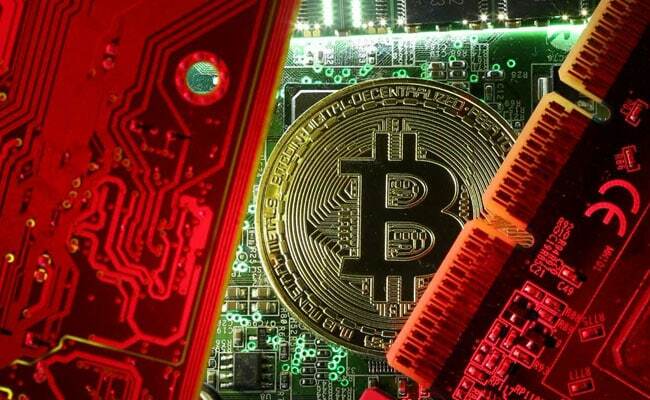 At the same time, regulators across the globe have emphasised price instability when issuing warnings to retail investors dabbling in the cryptocurrency. In contrast to bitcoin, volatility in the S&P 500, has since late September climbed to near seven-month highs. Investors in US stocks are worried over rate hikes by the Federal Reserve and global trade and protectionism. Bitcoin soared over 1,300 per cent last year to a record high of almost $20,000 in December. This year it has slumped as much as 70 per cent, before settling into a period of relative stability since September.